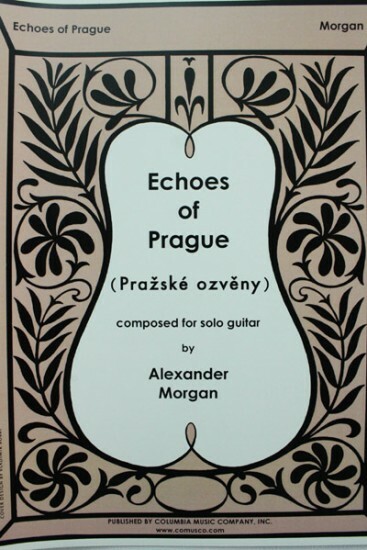 Written in tribute to his love of the city of Prague. This work reflects the city's winding streets and rich history with its wistful, beautiful character. For the advanced player. Score, 4 p.